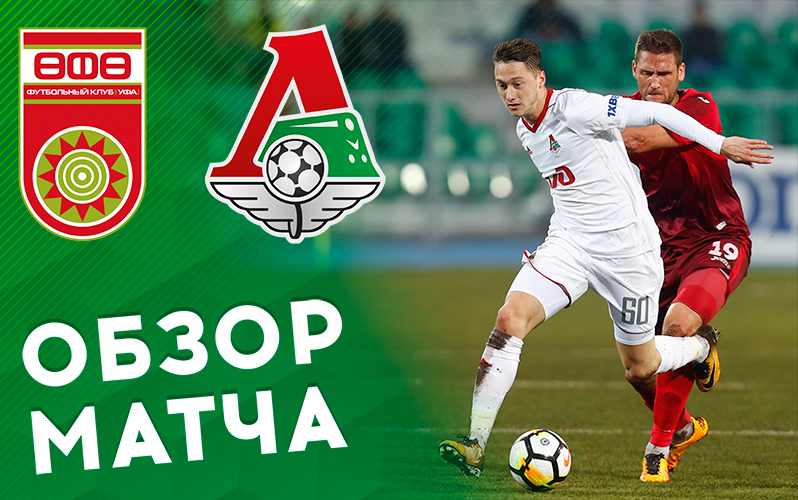 Lokomotiv suffer defeat to Ufa in Gameweek 13 of the ROSGOSSTRAKH Russian Championship. Farfan and Ignatyev didn't go to Ufa with the team. The latter caught a cold, and the former had just returned to Russia from Peru and didn't have time to recover from the long flight. On the other hand, Rybus made it to the list, and the young Roman Tugarev was registered for the game after showing outstanding performance at Kazanka.